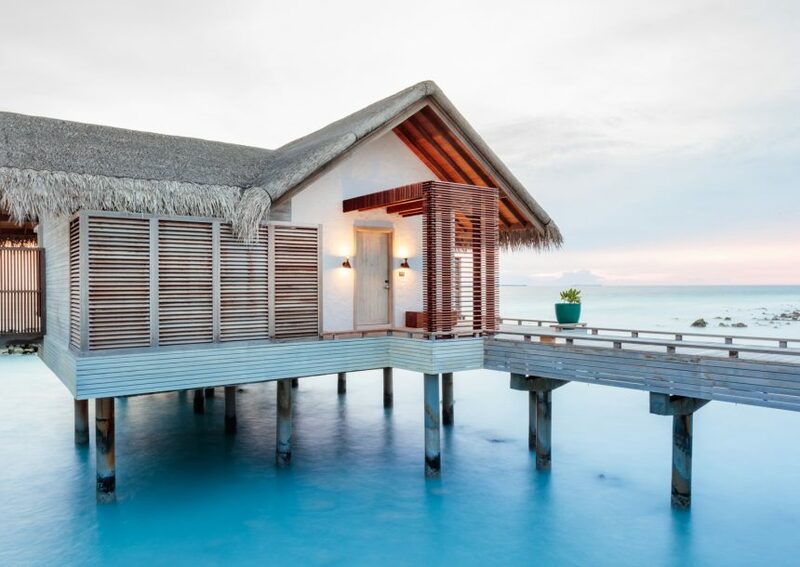 For the deepest of relaxation, consider our water villas, which sit above the gentle waves of the Indian Ocean. 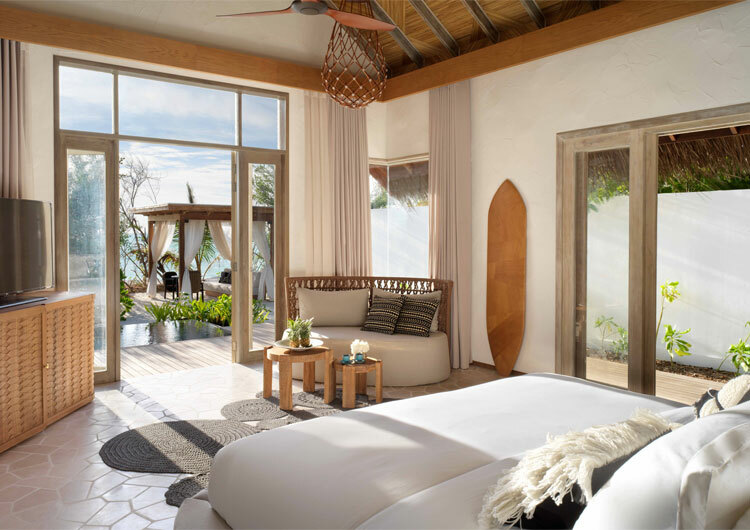 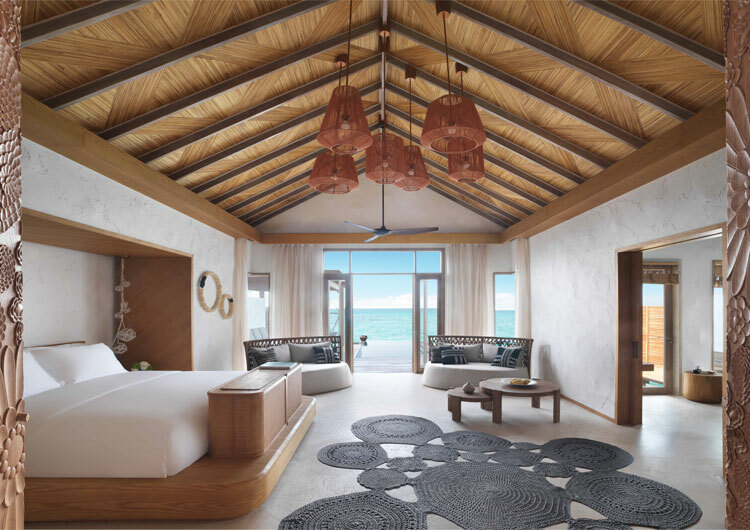 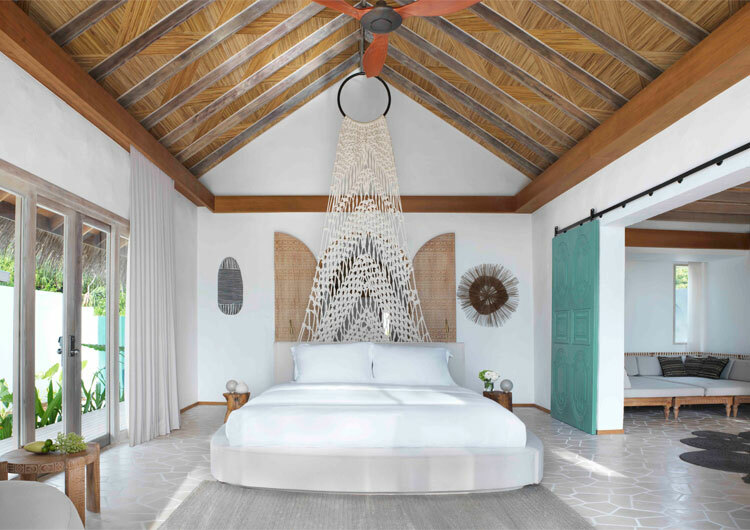 These villas feature oversize copper bathtubs, en suite indoor bathrooms, private relaxation decks, salas, plunge pool and more. 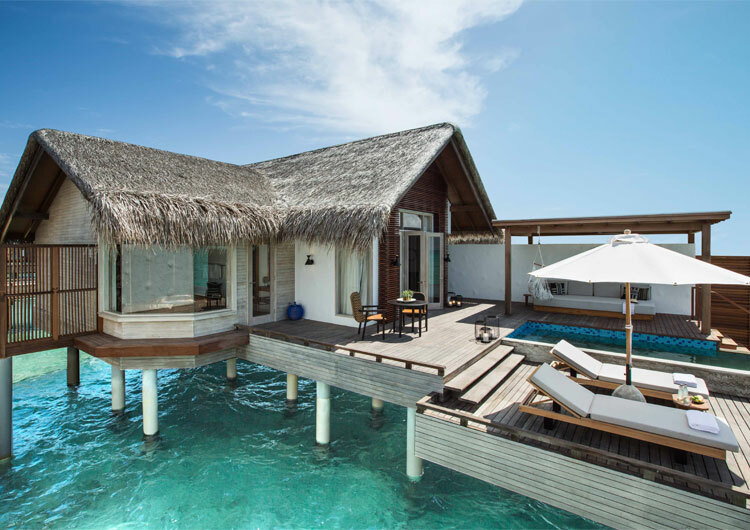 Explore the epitome of Maldives-style accommodation, designed to an elegant rustic chic ethic. 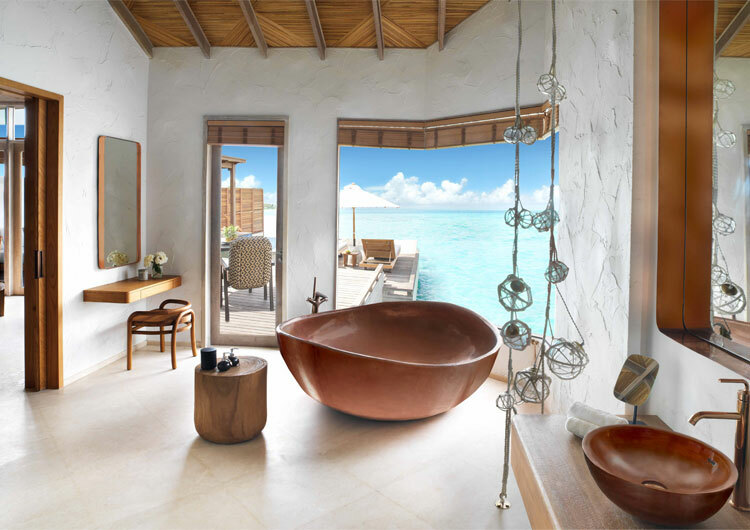 Relax to the sounds of gently murmuring waters and delight in the expanse of endless horizons.